Do ladybugs bring luck? Some cultures believe seeing a ladybug brings good luck. The person may then succeed in love, have good weather, experience financial success or simply receive some other desired wish. 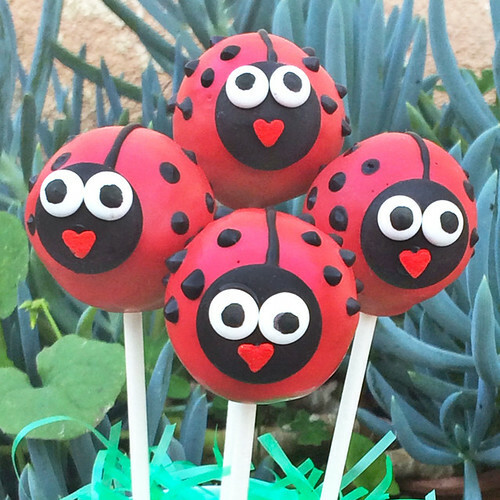 Ladybug cake pops are probably lucky to. Check out Sugarkissed blog post on how make them.